Additional information: Son of Alfred St. Elmo Henriquez and Linda May Henriquez; husband of Essie Adeline Henriquez (nee Silvera), of Buff Bay, Jamaica. Grave/Memorial Reference: Coll. grave 6. B. 2-8. 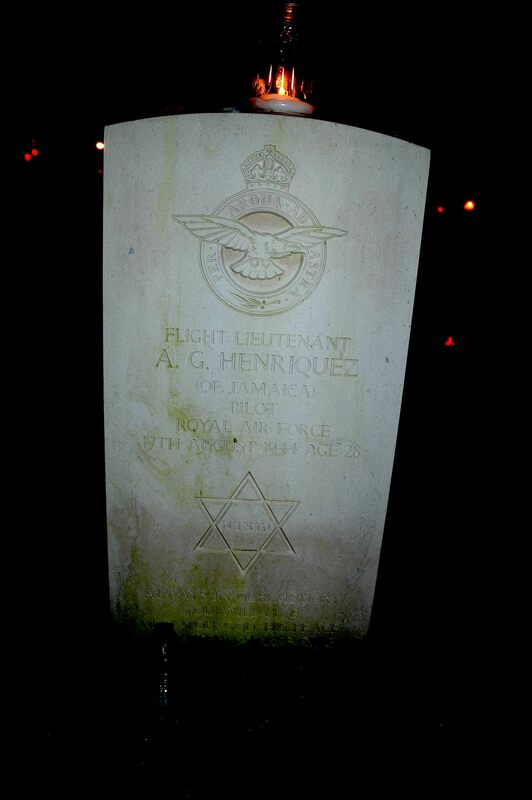 Is there anyone who has a picture of A.G. Henriquez (630 squadron) who died in 1944 and is burried on a cementry in Poznan, Poland. I can’t find anything (images) about this man but I am passing his grave almost daily. A.G.Henriquez was my father.I would be happy to send you a picture of him but perhaps you could let me know a bit about yourself and why you picked out his grave. Alfred Henriquez was in the same crew as my Father’s Cousin who was F/S Navigator Peter W Jarvis. 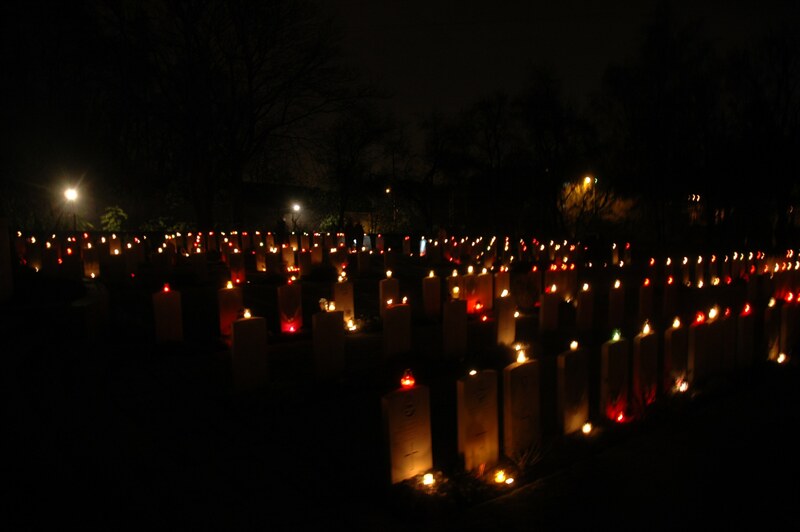 He is also buried in the war grave at Poznan. Until this summer, we didn’t know anything about where Peter was buried, when he died and what he flew in. 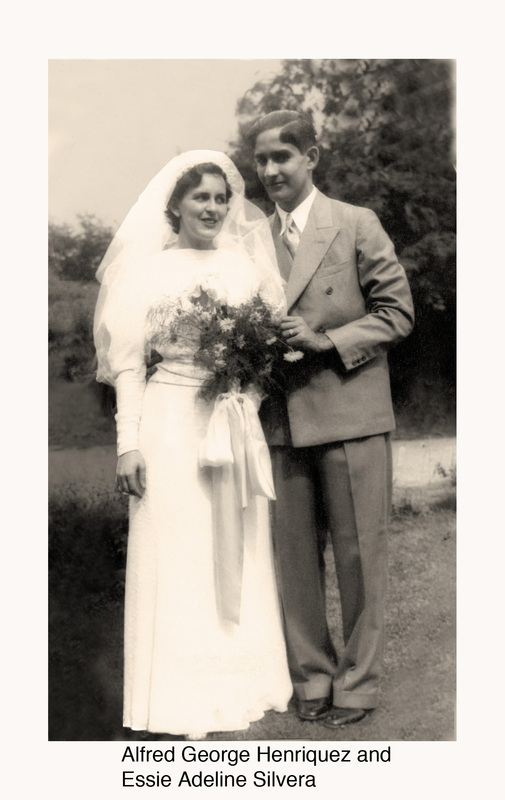 Sadly he was the only son of my Father’s Aunt and Uncle and they never fully recovered from losing him. They are now both dead and died without knowing where their son was buried. 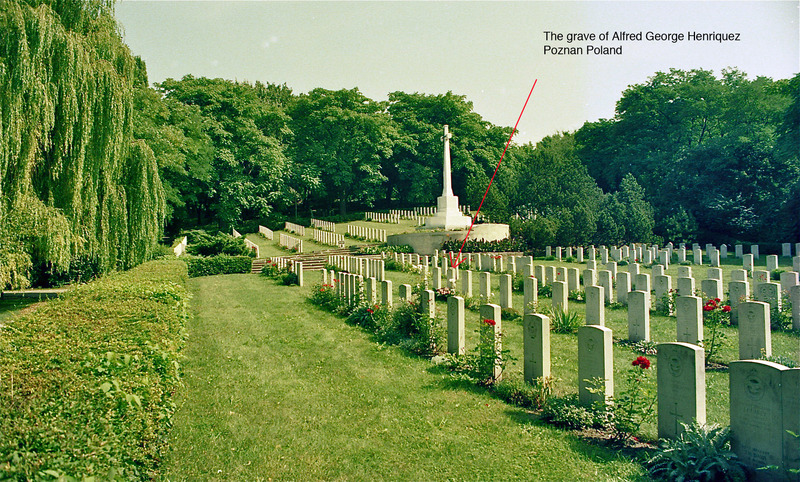 I decided to try to do some research this summer to see if I could put this right and as a result, managed to find out where he was buried, what squadron he flew in, when he died and where he was based. 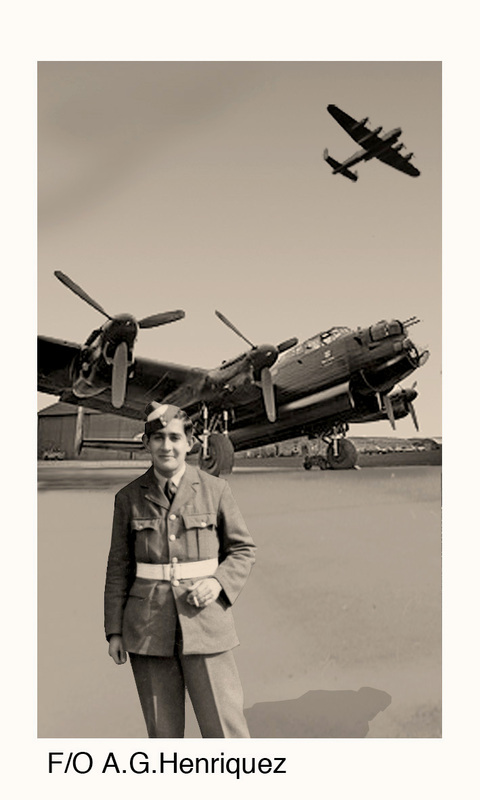 We would be interested to see any pictures of the crew, including Peter, as we only have pictures of him as a child and would also love to see if there are any pictures of the plane he flew in. If anyone has any further info about what happened on the day the plane was lost, we would be very grateful. We know that they were flying to Stettin and crashed near Roznow, but can’t work out why they were so far away from Stettin when they crashed. It would also be lovely to know more about the rest of the crew that flew with Peter. I only wish this info could have been available to Peter’s parents to enable them to at least see where he was laid to rest (the grave is beautiful and very well kept I’m happy to say).